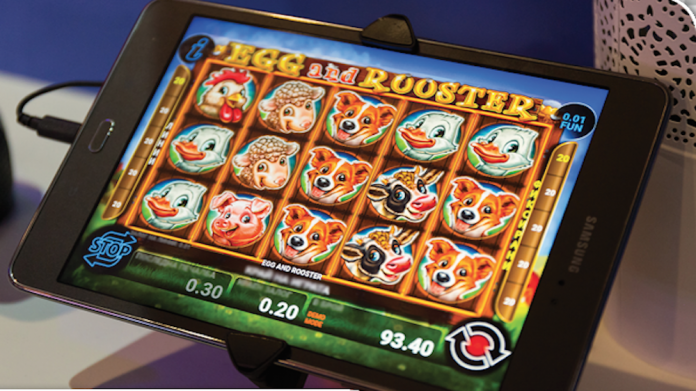 Casino Technology celebrates its 20th Anniversary as a recognised gaming manufacturer, present in many global markets. 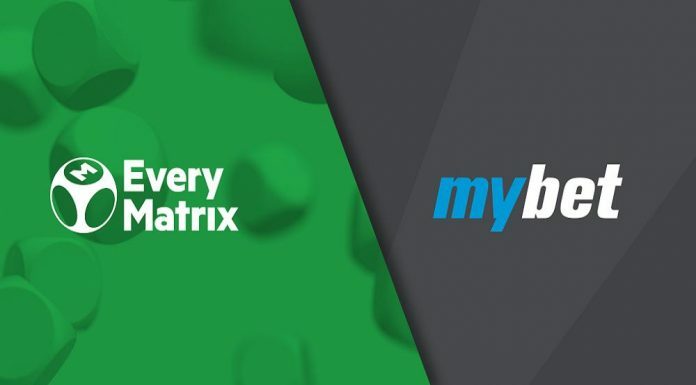 In a rapidly changing technology era, the company has achieved two decades of steady growth, creating a diverse product portfolio that cover not only the land-based, but also the online gaming industries. 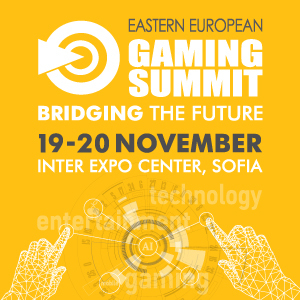 Casino Technology was founded back in 1999, obtaining the first gaming manufacturing license in Bulgaria, Europe. 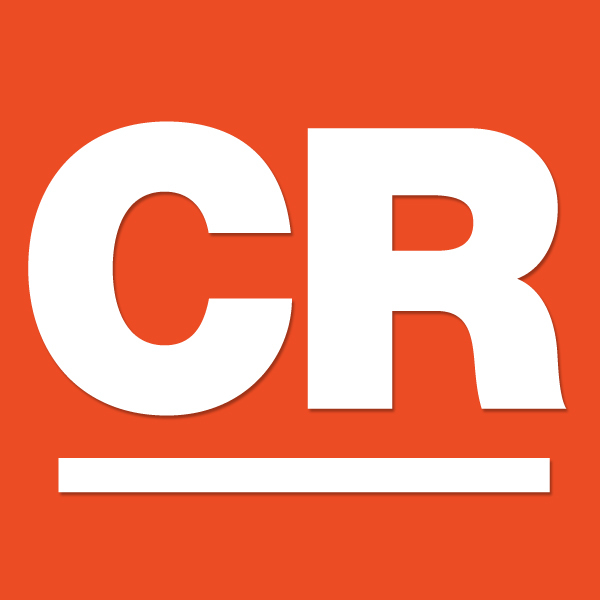 Nowadays, the company has offices and distributors in over 20 countries. 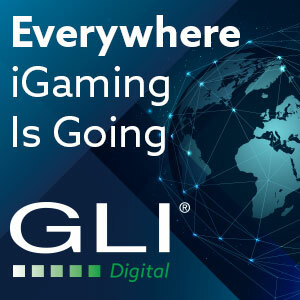 A dedicated team of hundreds of developers, engineers, mathematicians and designers provide next generation of gaming experience with innovative solutions, recognized in more than 50 jurisdictions. 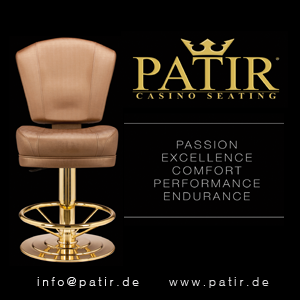 The company is headquartered in Sofia, Bulgaria, but Casino Technology develops and manufactures on 4 continents – Europe, Asia, North and Latin America. 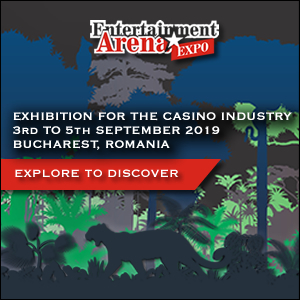 Casino Technology has always been amongst the pioneers in the industry, developing creative and innovative products and have been granted with utmost awards and insignia of honor for its products from many prestigious international gaming organisations. 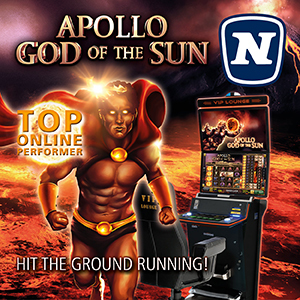 The recent one was acknowledging the success of the new series of slot machines EZ MODULO™, offered with the established SPEED KING™ multi game library. Expanding in the online sector, Casino Technology Interactive continues actively to penetrate the online gaming market through the LEOPARD™ online gaming platform and its innovative line of HTML5 games, Neon Games. 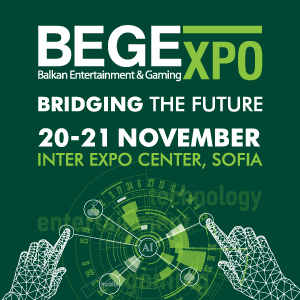 Milo Borissov, Founder, President and CEO of Casino Technology commented: ”These 20 years for Casino Technology can be defined as a kaleidoscope of creativity, hard work and broadening business horizons. It is enough time to recognize the key elements needed to attain success and appreciate the factors and qualities needed to build a meaningful business. Today, we look ahead to our next steps to create a leading company of the 21st century, building on our strengths”.